The Northern New York Community Podcast is a platform to capture and share interviews highlighting stories of community philanthropy and service that has impacted the North Country. The Region has been built in a part through the generous acts of people with an affinity and passion for the North Country. Community philanthropy has played a valuable role in the growth, development and enrichment of villages, towns and cities in Jefferson, Lewis and St. Lawrence counties. Stories have messages that can inspire. The podcast will be an on-going project and feature North Country natives and residents who believe in strengthening the area where they grew up, raised families or currently live today. We will hear from a variety of civic-minded individuals, couples and families devoted to lasting community betterment. The Northern New York Community Foundation continues to make a strategic impact in Jefferson, Lewis and St. Lawrence counties. Through a variety of charitable actions, the overall quality of life in the region is being enhanced every day. Donors devoted to the North Country are establishing creative charitable funds and legacies with the Community Foundation that will help continue this vital investment in local communities forever. Since 1929, the Community Foundation has shared myriad stories of individuals, families, businesses and organizations fulfilling philanthropic objectives that are making the area stronger. 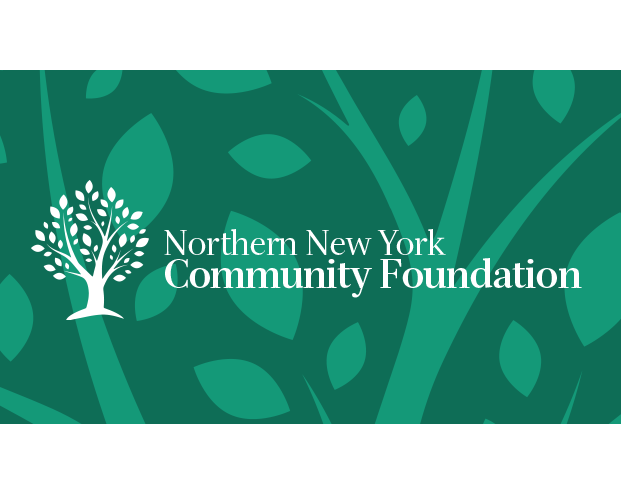 Since 1929, the Community Foundation has helped make good things happen in Northern New York. We serve as a resource for local charitable organizations, donors, professional advisors and non-profit organizations. Through the generosity of many donors, we have been able to invest in a permanent endowment now valued at over $60 million, and have awarded more than this amount in grants and scholarships. The Foundation’s role in the community goes beyond grants and scholarships. We bring people together to discuss local community problems and work to find creative solutions. And, we work to help donors achieve their charitable objectives now and for generations to come. Learn more about our mission and work on our website. Rande Richardson, Community Foundation executive director, shares why it’s important to preserve stories from the heart of our community in the November 2016 issue of the NNY Business Magazine.